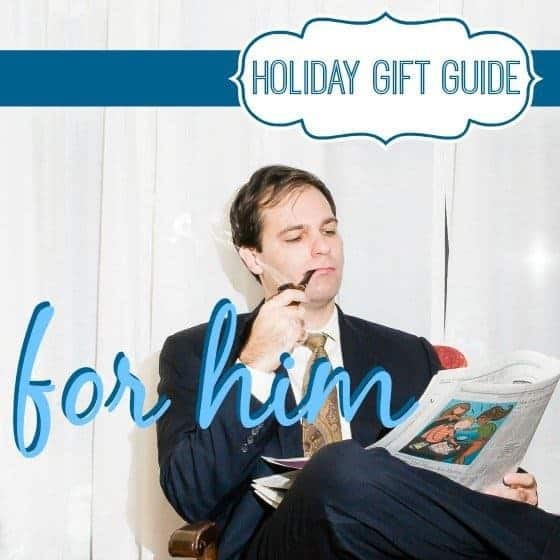 Need some gift ideas for the men on your list? 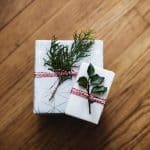 Whether you're shopping for your husband, father, brother, or friend, we've got some great ideas to help you pick out a gift he'll love. From tech gadgets to home gadgets, we've rounded up some of the coolest gifts for him this holiday season. Are you shopping for the guy who has everything? Does he have a knife coming out of his phone? Thanks to you, he could, with this TaskOne multi-tool iPhone case by TaskLab. It is the pocket knife of phone cases and includes an astounding 22 tools within one very thin case! The handyman, the outdoorsman, the tinkerer, and the guy who loves to be prepared will all feel equipped for opening a box, fixing a bike, cutting sticks down for firewood, and cracking open a beer without a toolbox in sight! 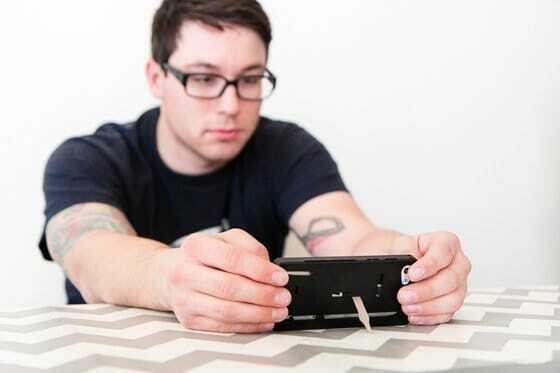 The screwdriver tool even becomes a kickstand for the phone which is as handy as it gets. You’ll impress him, so he can go on and impress everyone else! 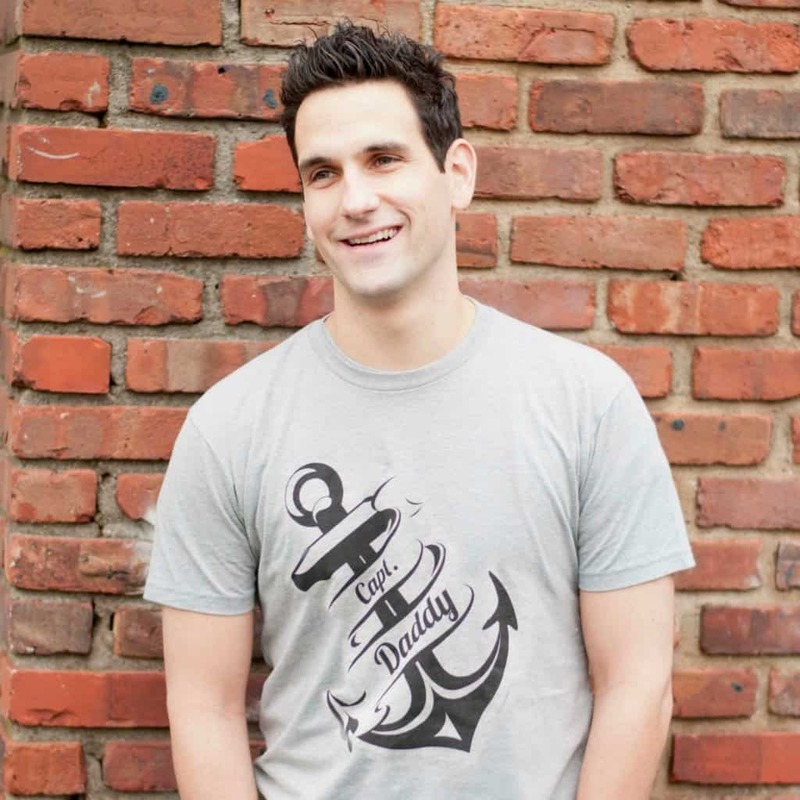 Guys are notoriously hard to shop for, when looking beyond the usual gifts. 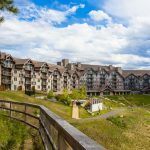 They aren't into pretty things or creative things, but there is one area of their life where they could use our help and that they have to deal with daily- GROOMING. These next two gifts will make your man's morning routine easier and satisfy his hunger for some hi-tech toy. Plus it will mean that your guy is more groomed and looking better when he's around, because he will enjoy using these items. Philips Norelco SensoTouch 3D is an electric razor that is as hi-tech as a razor can be, and that's always a plus for the male population. It's one of the only electric shavers that can actually achieve that smooth look without splotches of hair. It is waterproof, so it can be used in the shower and out of it, with a shaving cream or without. 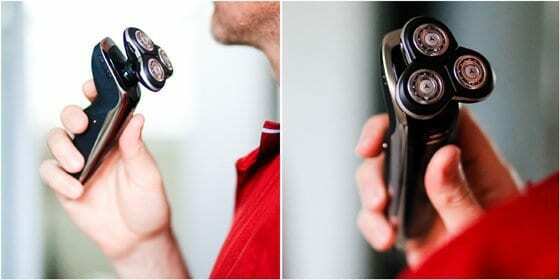 This cordless shaver charges in one hour and provides up to 17 days of shaving in one charge. An electronic display shows you how much power remains in the battery and when you need to replace the blades. 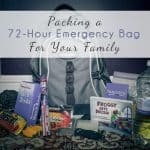 It's completely travel friendly, so you can lock it and throw it in a protective pouch and take it to work or on your trip without having to worry about bringing shaving cream or finding a bathroom for a quick shave before that important meeting. This is a perfect gift for the corporate guy who needs to look his best at all times. The Philips Norelco MultiGroom Pro, just under $50, is a perfect gift for your teen son, brother, husband or dad. 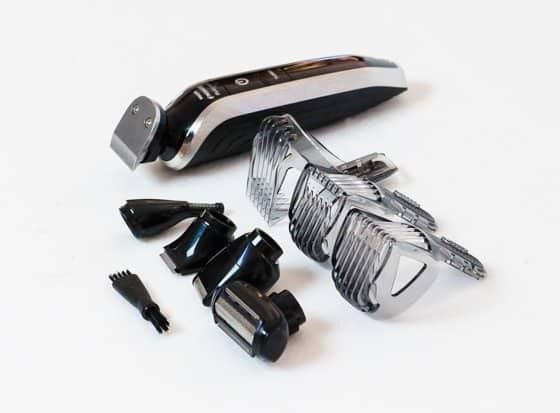 A compact sleek looking device that comes with 8 attachments for head-to-toe trimming: foil body shaver and comb, air clipper, full-metal guard trimmer, detail trimmer, tube nose trimmer, detail foil shaver, beard and mustache comb and a stubble comb. 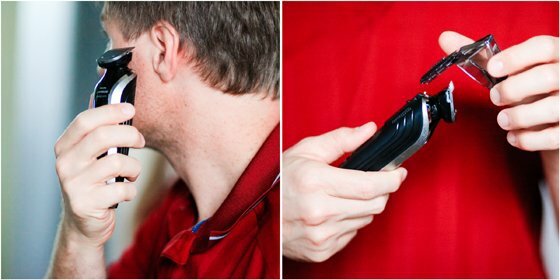 Delivering 50 hours of cordless use after only 1 hour charge this cool looking trimmer is going to come in handy for any male over 16. Full-size metal guard trimmer is useful in keeping neckline, sideburns and chin looking sharp, bodygroom shaver achieves that perfectly smooth shave below the neck, trimming comb will keep the body looking neat, hair clipping comb helps achieve different hairstyles, mini foil shaver is perfect for a clean finish around the edges. 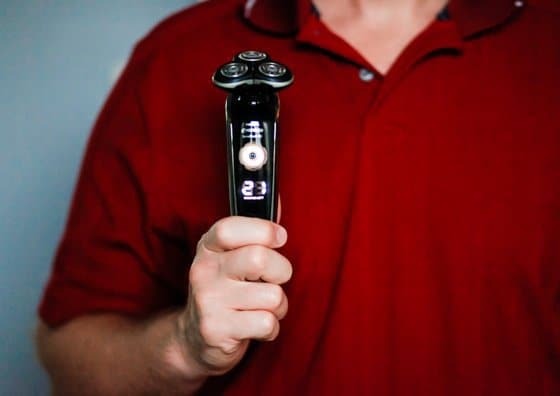 Men tend to be frugal when it comes to their own grooming habits, so this gift will be especially appreciated as a cool gadget that actually help them look good effortlessly. This is a gift of all gifts! 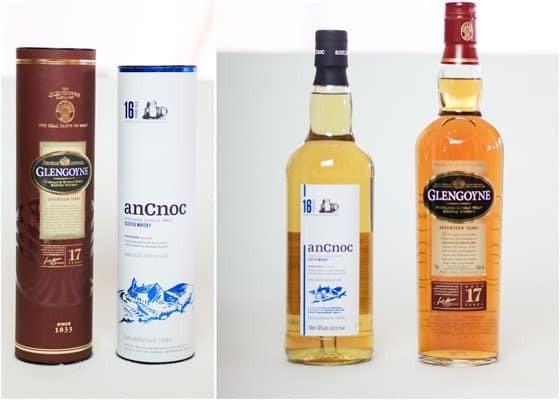 If your man likes his scotch (or whisky or bourbon or tequilla or vodka... you get the point! ), there is a perfect gift for him: Mora's Wine and Spirits' curated Monthly Spirits Clubs. 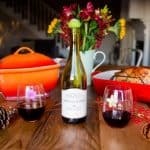 Just like the wine club in our Fashionista Gift Guide, the spirits club offers a new and existing bottle shipped to your door with a brochure detailing the story behind the drink, how it was made/aged and what it works great with. 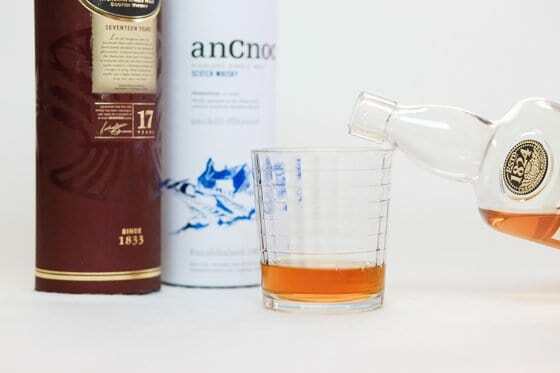 If your husband or boyfriend is anything like ours, he will be tickled pink at the idea of getting a new bottle of liquor every months rather than being stuck with the good old scotch he's been drinking since he can't remember when. Men are creatures of habit, so gifting something that will make them explore the world of fine spirits and step out of their comfort zone will make their life richer and might mean that they will discover a new favorite, all thanks to you. This is a perfect gift for your dad, too and one he is definitely going to appreciate. For the younger male, Vodka club or Tequila club is sure to impress him and his friends when they gather around for some male bonding time. Let's admit this: guys age, too! But somehow the market for anti-aging creams for men is virtually non-existent. However, we have found a great men's line from one of our favorite skin care brands, so this year you can present your loved one with an anti-aging cream by Lierac, formulated specifically for men. Containing an ultra-high concentration of a pro-vitamin complex, this cream helps prevent and visibly reduce the appearance of signs of aging (wrinkles and fine lines). And as much as they would like to ignore this fact, men need help in this department, too! Aside from the anti-wrinkle properties of the cream, it is a great moisturizer, especially if used after a shave, and smells as manly as creams can get, which is sure to please your guy. 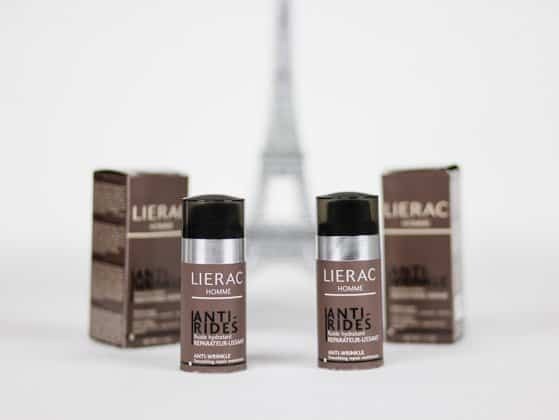 Lierac anti-wrinkle lotion comes in a tube that is less messy and more male oriented than the traditional cream jars and the results are apparent almost immediately with glossy and smooth skin that looks moisturized and young. Everyone knows you HAVE to have a case for your iPad, at least everyone who doesn't want their $500+ gadget shattered, cracked or waterlogged. 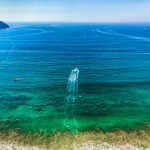 But while most cases do a good job of protecting against physical damage they do very little to protect against water damage. That is of course until you try the amazing Lifeproof Nuud case. The Nuud stands out from from the competition by smartly designing their case to not only to protect your iPad from water with their waterproof technology but also allowing you to touch the screen of your iPad directly without the nuisance of sticky plastic sheets blocking you from comfortably touching the screen. That is why the Lifeproof Nuud makes the perfect gift for your man this holiday season. 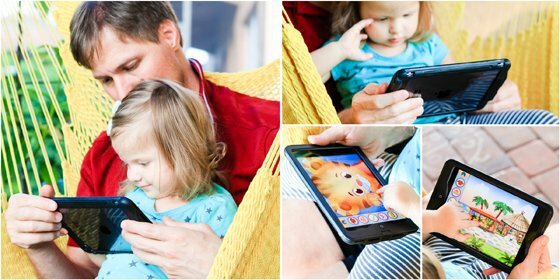 So even if he already has a case for his iPad, you can be sure that he will absolutely enjoy the security, ease of use and comfort that comes with a waterproof case that protects while still staying out of the way to allow him to actually touch the touchscreen. 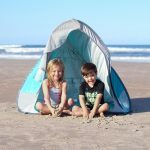 A waterproof case also makes sense if you have a toddler or child in your household. Going beyond just protection, the Lifeproof Nuud makes cleaning a brease. Fingerprints on the screen, or messy peanut butter can be washed with soap and water without fear of getting any moisture inside your ipad. 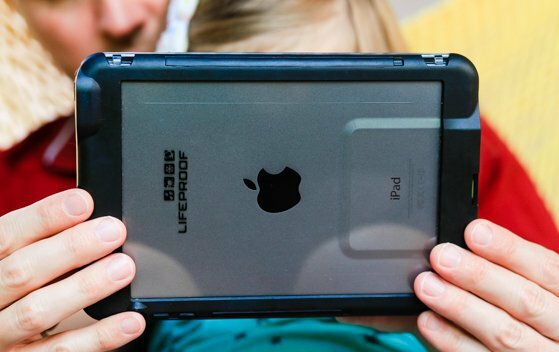 The Lifeproof Nuud can only be bought with a detachable Portfolio Cover that protects your iPad from scratches and other damage while not in use. The Portfolio Cover also folds into a handy stand to allow his iPad to stand up on its own. What represents a classy man better than a good, classic shaving kit? Give your mister something that will make him feel a little bit more distinguished this year. 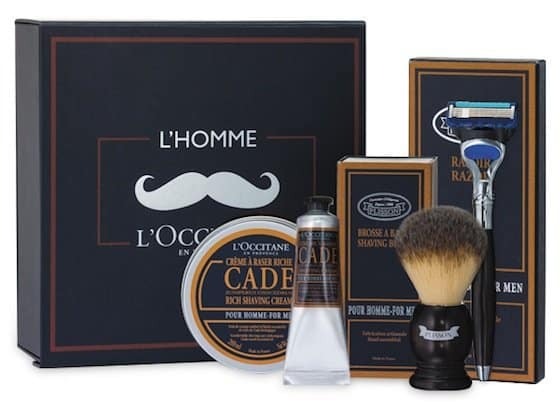 This Luxury Shave Set by L’Occtaine is as distinguished as it gets! The Luxury Shave Set includes Cade rich shaving cream, Cade after shave balm, and a Cade shaving brush & razor by Plisson. He will smell fresh, feel smooth, and look classy as he enters the new year with his chin a little higher. Men are very rarely easy to buy gifts for -- they seem to be ambivalent about everything! How will you get even the most complacent man in your life to show some excitement over a present on Christmas morning? 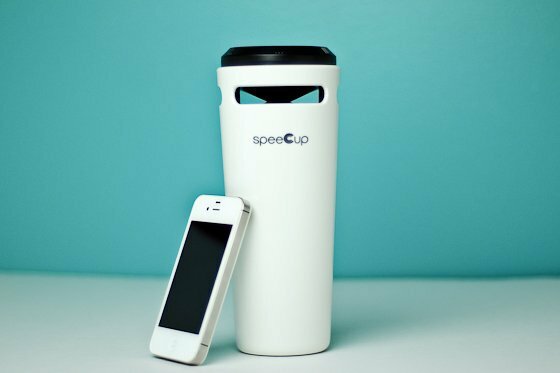 We suggest whipping out this beauty - the Bluetooth Surround Sound Speaker called SpeeCup! The speeCup comes in your choice of black, red, or white--each of which is a classic, and possibly even masculine, color! 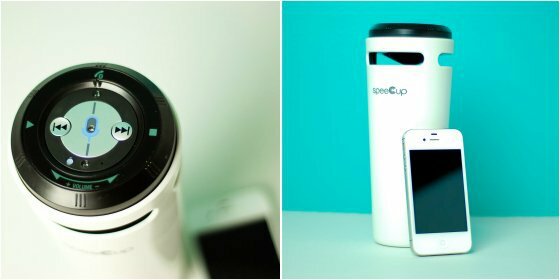 This portable speaker works with your smart phone or tablet's Bluetooth capability to project sound from your device's tiny, useless speakers through the speeCup's well equipped speakers. This gives the perfect acoustics for his ride into work or at his desk. 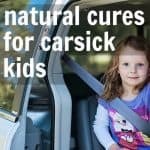 It is shaped like a travel coffee mug to fit perfectly into a standard vehicle cup holder but you may find yourself sneaking it out of your man's car to play soothing music while you soak in the tub! After all, Christmas is about sharing, right? It can be tough to find a fun, yet useful gift that any dad would love. But that's not the case with Daddy Scrubs! Daddy Scrubs are comfortable and stylish medical style scrubs that say "I'm the Daddy" on them, so there's no mistaking the dad and the doctor in the delivery room. 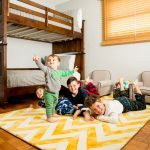 They come in a variety of colors and they also make great pajamas! 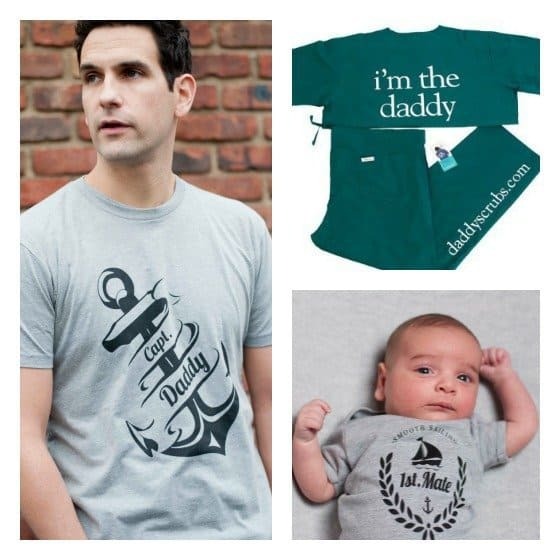 Daddy Scrubs also sells other "Dad" apparel like boxer shorts, ties, baseball t-shirts, and coordinating dad and child shirts, like the Captain Daddy and 1st Mate shirts featured here. And they even have fun gear like backpacks, water bottles and mugs, all of which make a great gift for any dad or dad-to-be! When shopping for men remember one thing: when in doubt, buy beer. 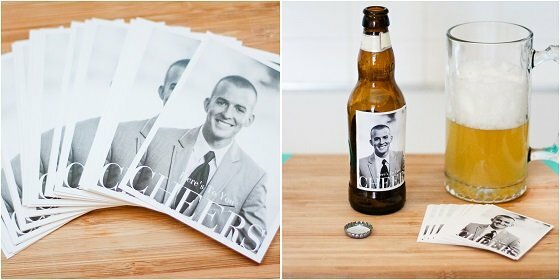 Pinhole Press understands this rule of life but gives you a way to make the gift much more memorable by creating custom beer labels featuring an image and customized message. Customization is easy: just upload a photo and add your text! Labels are 2.875"x3.5" with a white border and come in sets of 15. 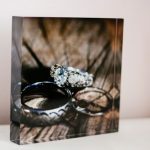 Pinhole Press also offers fast shipping. 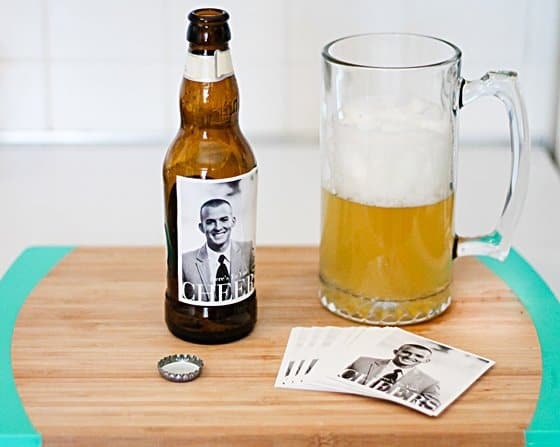 Add a beer brewing kit or specialty six pack to make the gift even more amazing! 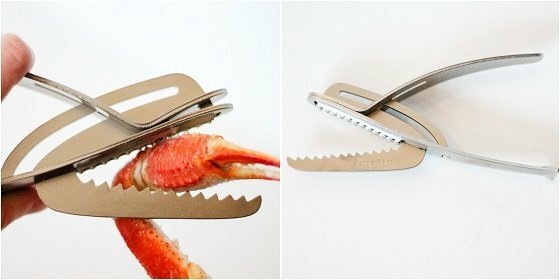 Drosselmeyer Caretta shellfish pliers will please your seafood loving man! They feature a sleek design, easy to use handle, and are extremely powerful. The lucky man on your list will be happy he no longer has to fool around with low quality seafood accessories. 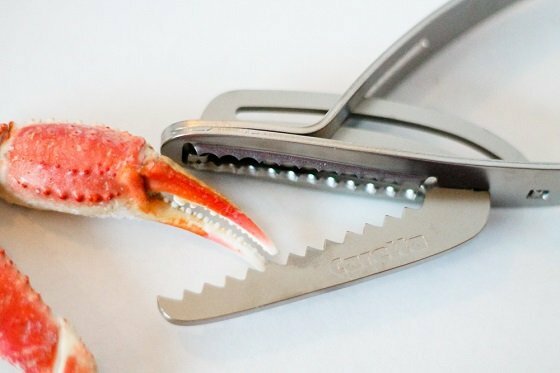 The Caretta pliers easily dismantle for quick clean up and are dishwasher safe. Now he doesn't have a reason to avoid doing dishes after the meal is done! The iHome Smart Brief is the perfect gift for that man in your life who loves electronics but never has enough pockets to carry them. 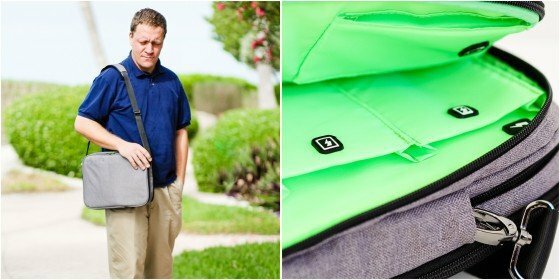 The 13" Smart Brief has pockets for each Apple product, fitting up to a 13" Macbook, all generations of the iPad or iPad Mini, and an iPhone! It doesn't stop there--the iHome Brief also has separate pockets for multiple chargers, cords, headphones and documents or files. 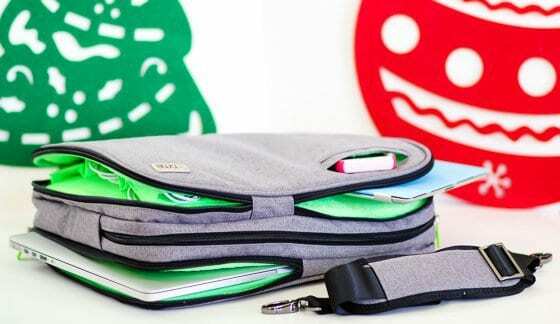 The iPhone pocket has a magnetic closure to allow easy access without the worry of it slipping out accidentally. The pockets of the iHome Smart Brief have a soft, medium-thick lining to protect devices from scratches but the case remains lightweight. 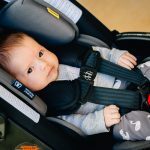 The briefcase features an extra back pocket that opens to attach to luggage when traveling as well as a comfortable over-the-shoulder detachable strap. The briefcase is available in multiple colors too! Any man would be lucky to have this great organizer for their portable electronics!